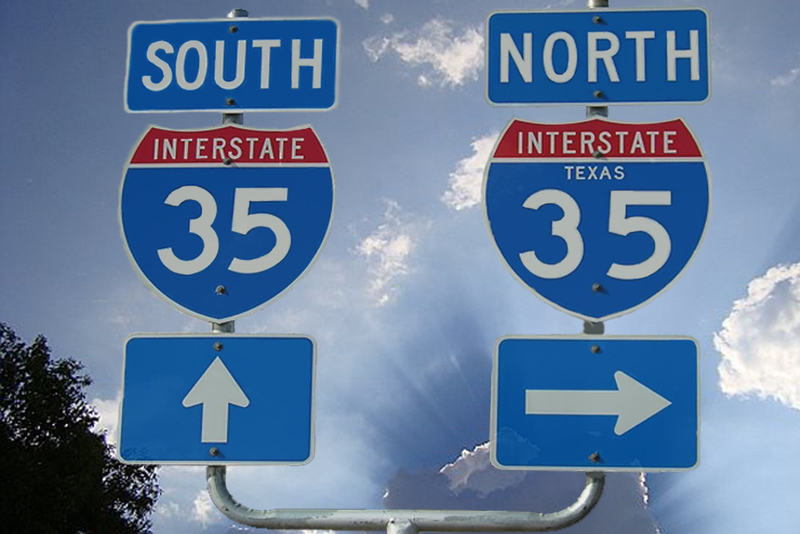 The Texas Department of Transportation (TxDOT) will hold a pre-solicitation meeting for upcoming Interstate 35 Capital Express projects on April 18 from 2 to 5 PM in the District Hearing Room of Bldg. 7, 7901 N. I-35 in Austin. TxDOT will share the plans, specifications and estimate (PS&E) of Capital Express North – State Highway 45 N. to U.S. 290 E. The PS&E will also be shared for the Capital Express South project – U.S. 29 W/ SH 71/ Ben White Boulevard to SH 45 SE. Lastly, TxDOT officials will cover the schematic, environmental and PS&E for the Capital Express Central project – U.S. 290 E. to U.S. 290 W./ SH 71/ Ben White Boulevard. The meeting will include a brief overview of the solicitation and selection process, anticipated pre-certification work categories, solicitation timeline, an overview of the I-35 Capital Express contract’s scope, questions and answers and a consultant meet-and-greet session. For more information, contact TxDOT through its messaging page or at 512-832-7187.